Having a safe and innovative playspace in your local park provides children with an alternative, hands-on learning environment. A playground is the tool that provides a child the opportunity to develop and challenge themselves physically, mentally and socially. Parks serve as a hub for community engagement, allowing kids to play and grow with one another, invent new unique ways to explore their environment and create their own imaginative games. 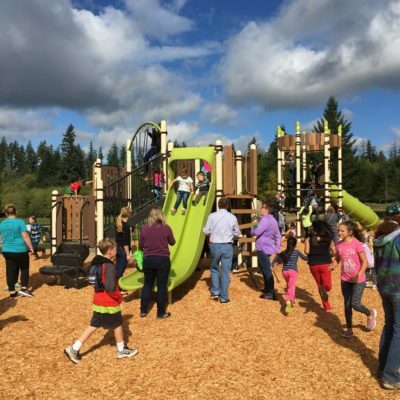 So, Enhance your community and make an impact for a lifetime with a playground at your local park. Learn more and contact PlayCreation today! PlayCreation, Inc. All rights reserved. 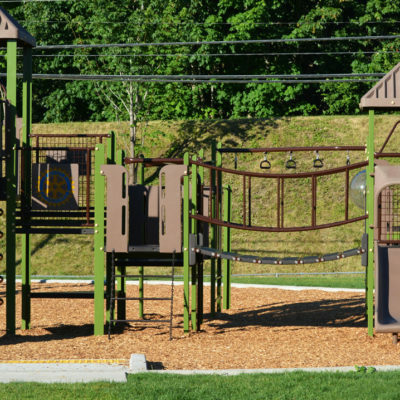 Offering park and playground equipment for parks, schools and communities.